if you are adequately protecting your workforce. Load carrying bars disperse weight across the entire mat. Bars are double spaced at both ends and enable smooth transitions on and off the mat. Bonding achieved with provided angle lugs that interlock adjacent mats on all 4 sides. These connections are recessed below mat surface avoiding a trip hazard. Lifting plates with chain key holes allow for easy pickup and transportation. 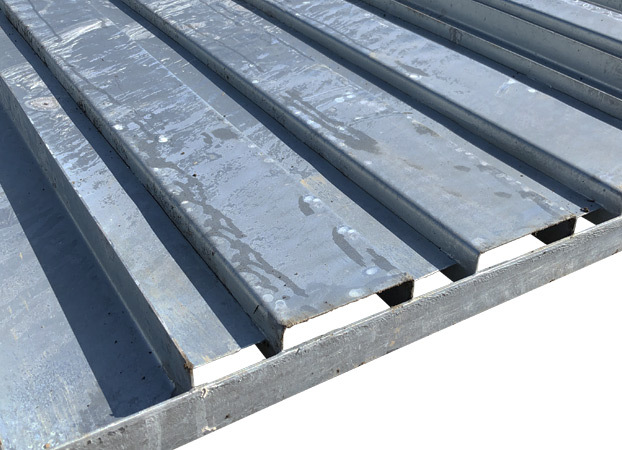 Solid steel plate runners across the high traffic area provides strength and durability. Rigid bent plate subframe provides stability and traction on challenging terrain. See Us in Booth #530 at ESMO 2019! 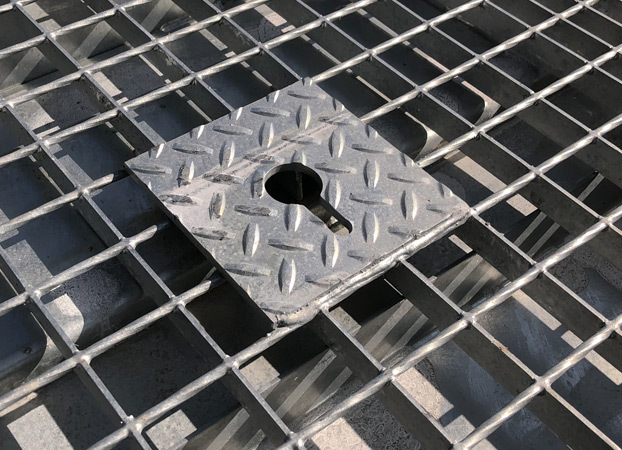 Simply lay, connect and ground the equipotential grounding grates in a grid and you’re ready to safely execute your project. When your project is complete, disassemble the mats as easily as they came together. Get the job done safely, efficiently and with lower cost of labor. Alternate products frequently break, crack or bend. EPZ Grounding Grates and cables are built to last. 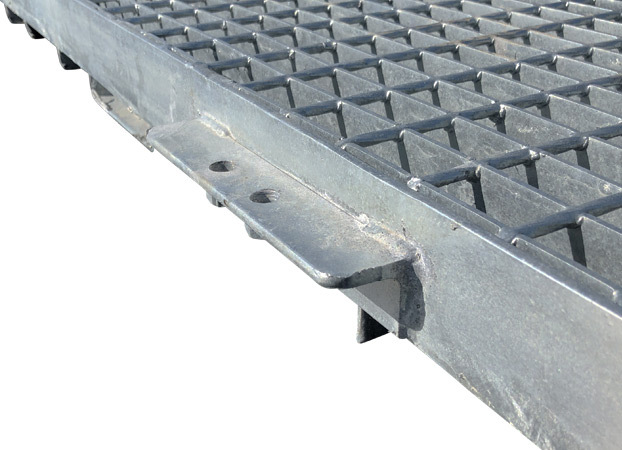 Our EPZ grounding grates are reusable, easily cleaned and mobilized quickly to your next work location. 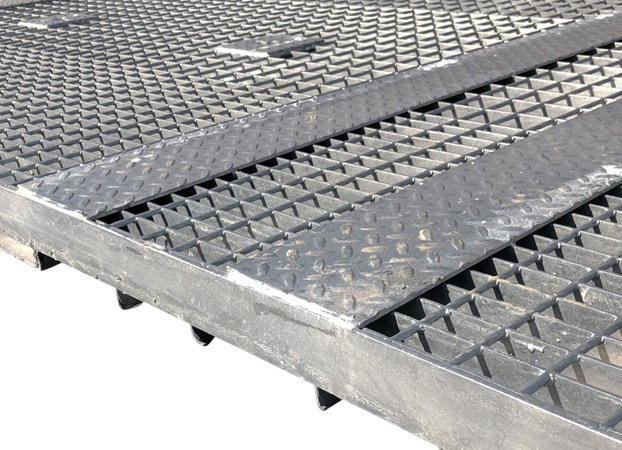 While competitor matting products come in multiple pieces, our EPZ Grounding Grates are an all-in-one package, saving you cost in delivery, labor and time. EPZ Grounding Grates are quick to install and easy to clean saving you time and cost of labor. Your projects will begin quicker and be cleaned up more efficiently than ever. Low-tech timber or composite mats bend, crack and decompose over time. 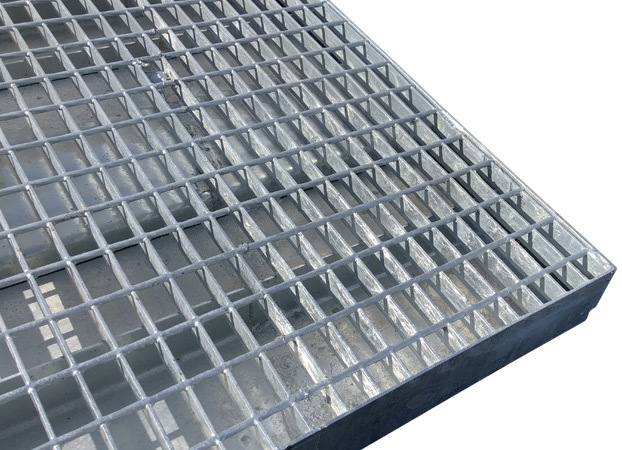 EPZ Grounding Grates are a one-piece galvanized steel grate built to withstand heavy loads and extensive use. Maintain compliance standards by utilizing EPZ Grounding Grates to provide critical protection to your workforce. Our product delivers an adequately bonded and grounded work zone. 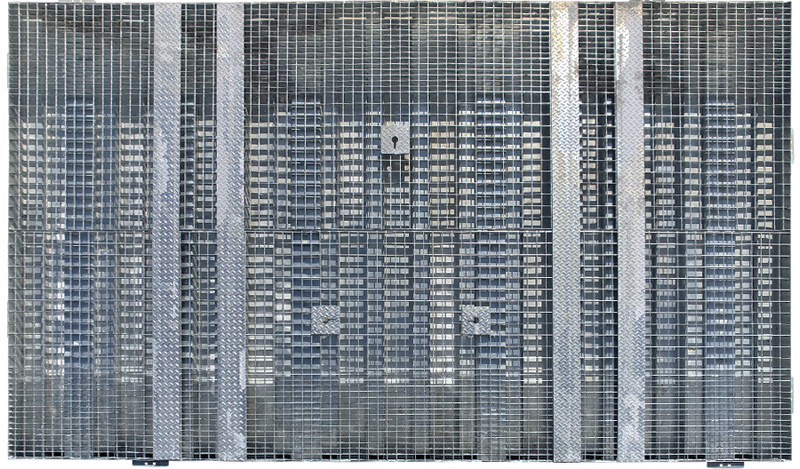 Our EPZ Grounding Grates passed several electrical standards tests addressing visual disturbance and resistor voltage. View our full performance testing report and presentation by clicking the button below. Complete the form below and we will send our comprehensive EPZ Grounding checklist! Get in touch with us to learn how to become a distributor. See Us at ESMO 2019! See EPZ Grounding Grates at the 14th IEEE International Conference. Have you been using untested fencing, wires or other makeshift products? Wooden and composite mats might solve a temporary problem, but EPZ Grounding Grates are a permanent solution. EPZ Grounding grates can protect your workforce, all while saving you money. But what exactly are they?